We’ll help you sell on line more effectively by streamlining your ecommerce fulfillment process. 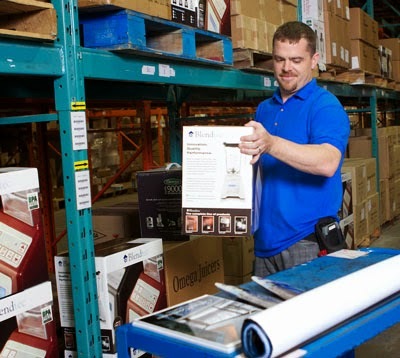 A key feature for many Canada ecommerce fulfillment projects is to integrate the entire process. Both the technological side and the pick/pack/ship manual process have to work seamlessly together and interface with payment and billing systems. Inapak has over 20 years in the business to help you accomplish your ecommerce fulfillment goals. Whether you have an existing e-commerce website or need one created. We can help by integrating your order system, website or help you design a new one. We have customized solutions to fit your ecommerce needs. 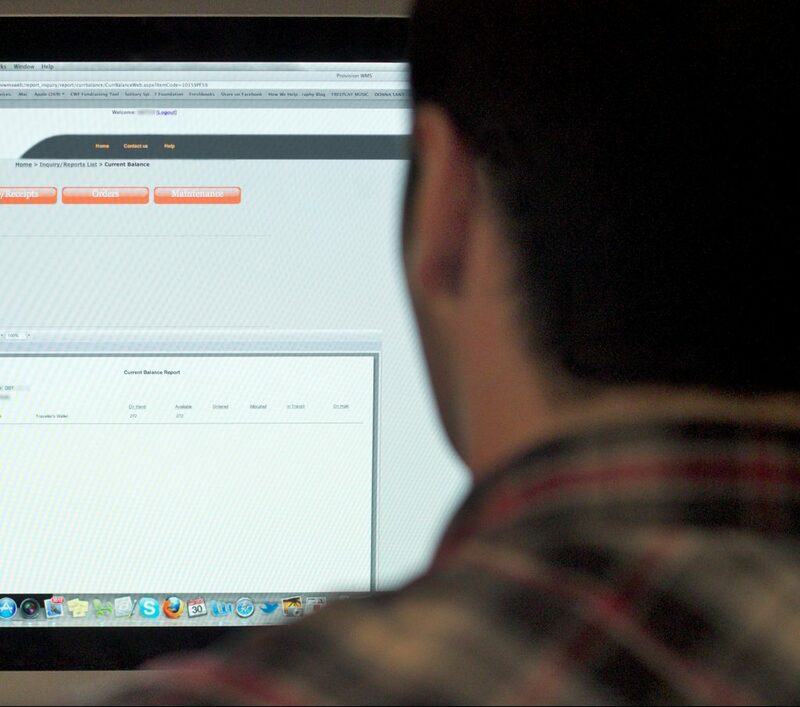 Getting ahead of order tracking always makes more a better ordering experiences. We provided optional fully hyperlinked emails to send to your customers or employees to give them the ability to track their own orders through any carrier. This saves you time and money on customer service questions. For integrated sites we push this information back so you can continue using built in methods or both. Store your product and ship all from one place makes this a one source solution. We’ll manage the whole process for you, allowing you to sell and market your business while we take care of fulfillment. Order fulfillment and pick/pack services on behalf of many companies, shipped within 24 hours with same day shipping available. Access Order fulfillment progress and complete order details at any time through secure access to Inapak’s own Online Order Desk. 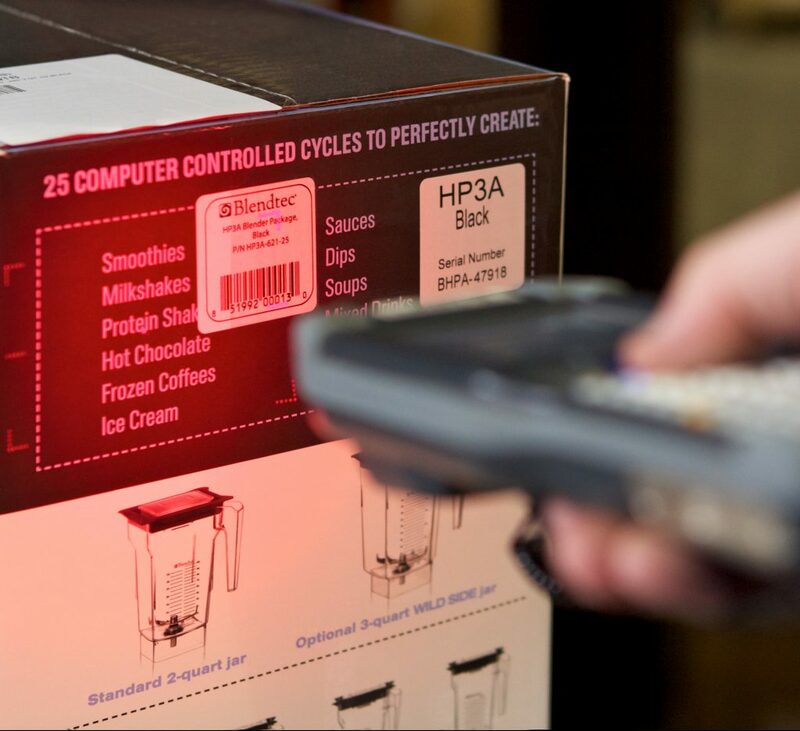 All our inventory is tracked by bar code to ensure a high degree of pick/pack accuracy which means accurate inventory balances for you.